Maintaining a healthy lawn can be a daunting task on its own, having to mow, fertilize, aerate, and water consistently. This job becomes a little more difficult when you are a proud pet owner. With the extra work that dogs contribute to a natural grass lawn, installing artificial turf in your yard will take a load off your shoulders. When dogs urinate on your lawn, yellow patches occur due to the chemical makeup of their pee. There are a variety of nitrogen compounds in dog urine that comes from the high levels of protein that makes up a dog’s diet. There are different factors that affect the size of grass burn spots, such as dog size, gender, and amount of water consumed. With artificial turf, the only problem with dog urine will be the smell, which could be washed out and cleansed with an odor eliminator. One of a dog’s favorite activities is digging, whether it is to bury valued items, hunting animals, or for pure entertainment. With real grass, your pet may dig holes and track that dirt into the house with them. Installing artificial pet turf allows you to cut down on the holes in your yard and any unwanted dirt in your home. With real grass lawns, bugs and critters thrive since it serves as a source of food and a place to breed. With your dog running around, this could mean fleas and ticks in your home. With pet turf, the bugs and critters are turned away since they won’t be able to burrow into the lawn and overall find it unappealing. Another benefit of having synthetic turf in your yard is its ability to drain well. Real grass lawns require you to aerate the lawn so the nutrients and water flow into the soil. If this isn’t done, water can be stagnant, creating mud, dead spots, and opportunities for mosquitoes to breed. With artificial grass, you don’t need to worry about these problems and the muddy paws that come with it. What kind of artificial grass is best for dogs? 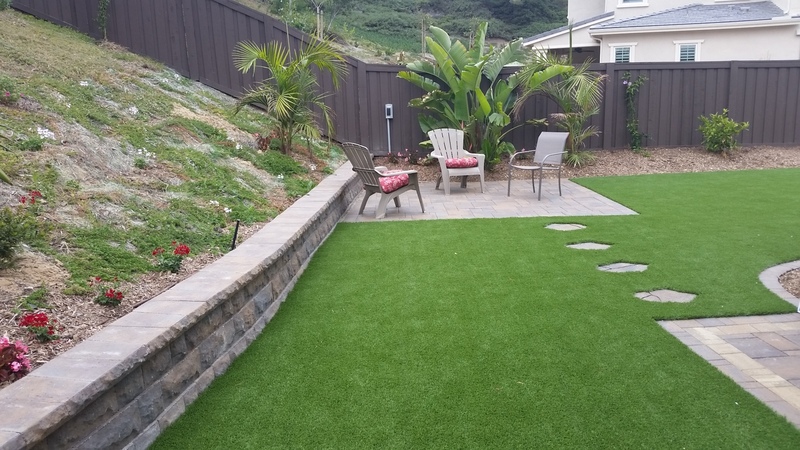 Ensuring that you pick the right artificial grass for your yard and pet is important. 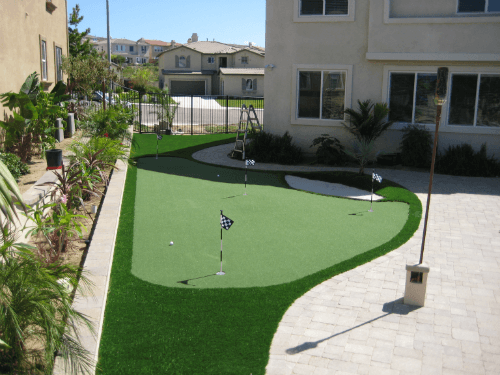 We are able to install artificial grass that drains well and is durable. 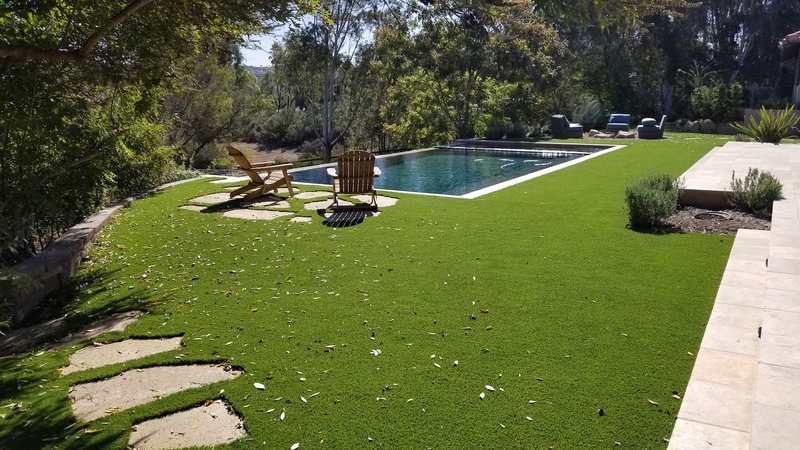 Is the cost of artificial grass worth it? 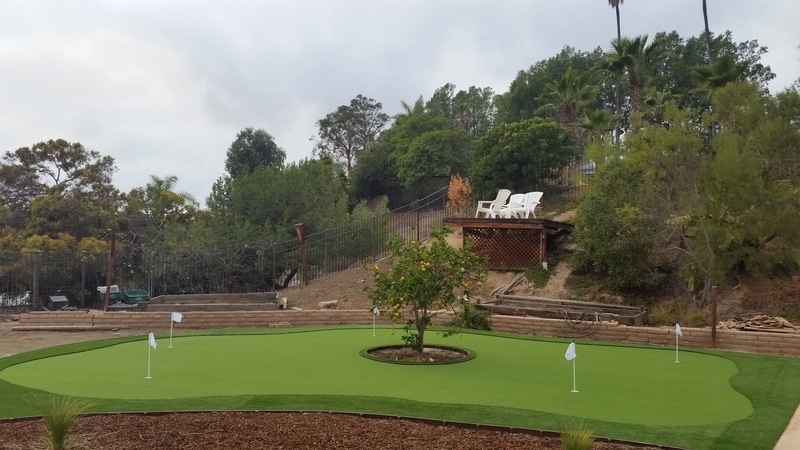 Installing artificial grass pays for itself, due to lessened maintenance and durability. 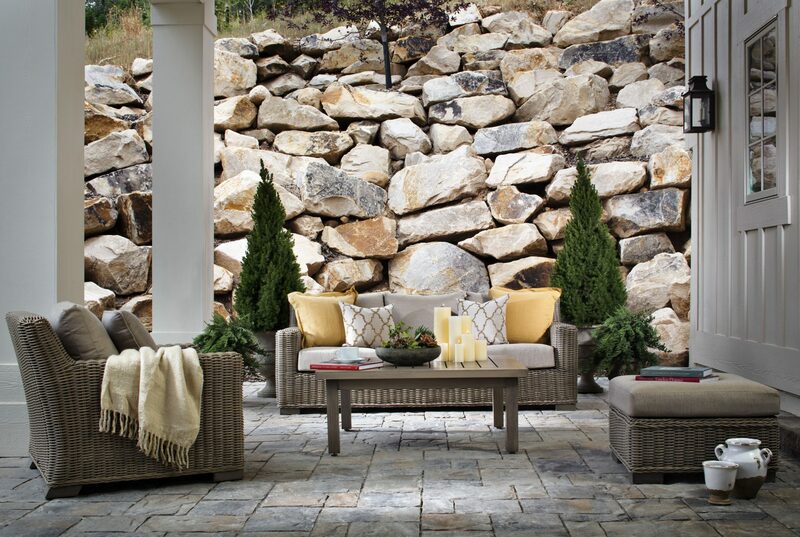 The curb appeal and resale value of your home is another factor to consider. 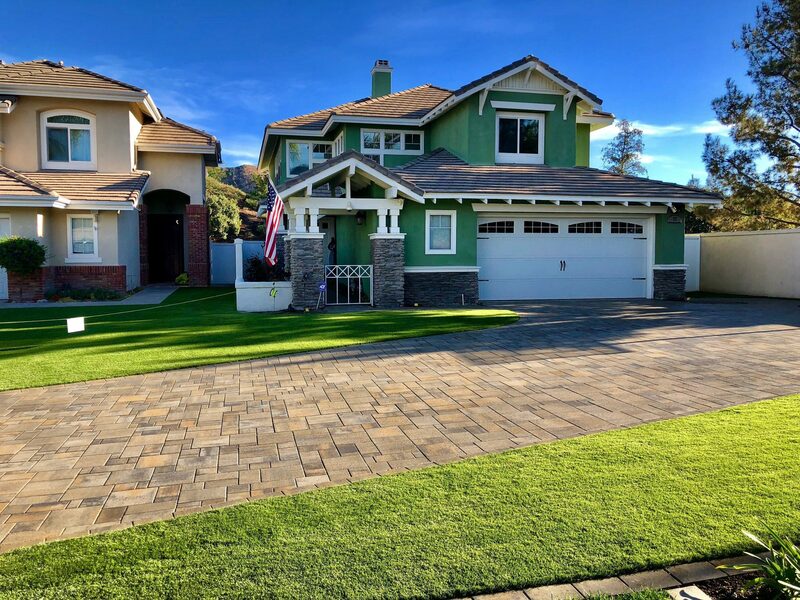 Fake grass looks just as good as the real thing, but year round, and boosts the aesthetics of any yard. 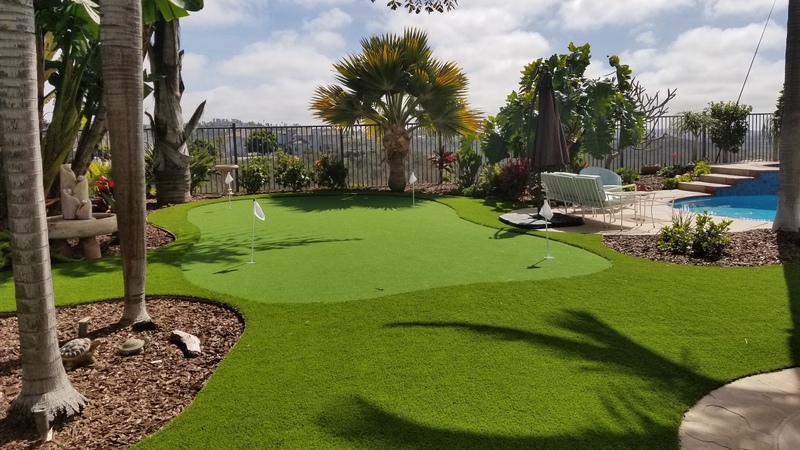 If you are interested in installing artificial turf for your furry friends and are located in San Diego or Orange County, we can help! Reach out to us today for a free estimate.